I know I’m being really irregular on my blog these days, but life’s just too hectic these days L I’m going mad! 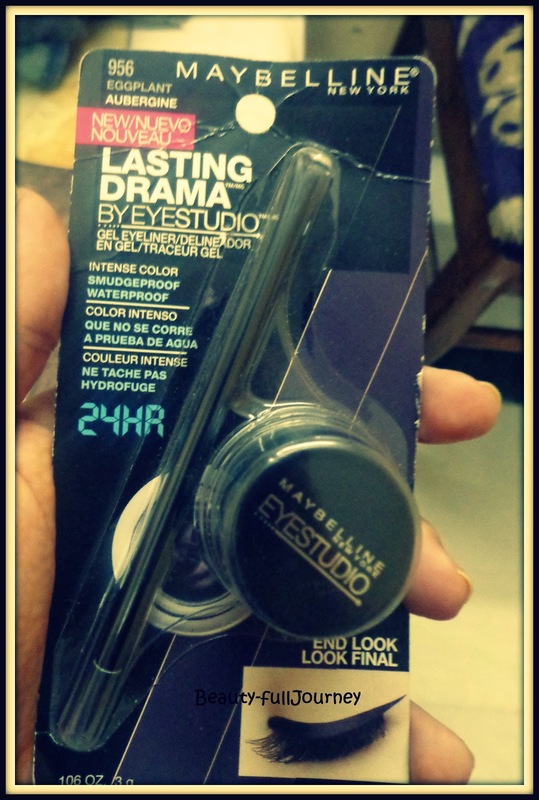 Well, it’s that time of the month again… the Vellvette box time guys !!! But sadly I haven’t got my box till now L but I have a feeling I’ll get it in this week… I hope I do! 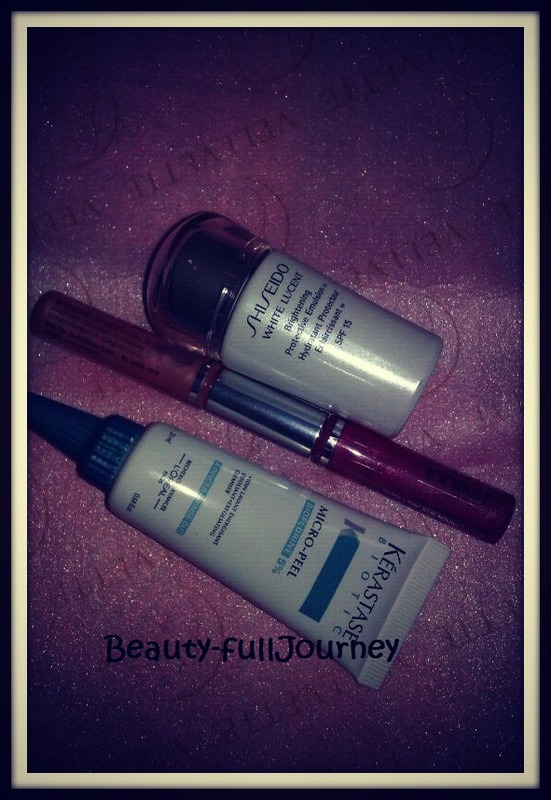 She’s got- Clinique airkiss and kissyfit lipgloss duo, Shiseido white lucent brightening protective emulsion and Kerastase biotic micro peel exfoliant cheveux gras. 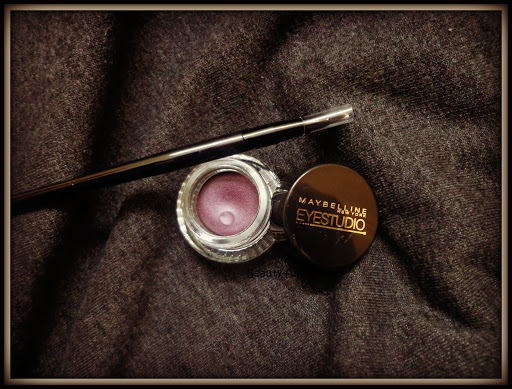 My current favourites being – Colorbar Prunella, MAC macroviolet and now the Maybelline Eggplant. They look so good on my brown eyes *blushing* Hehe. Self-obsessed I am. < Previous Looking for Rehab!